or enroll on our website. Are Weight Loss Services the Right Path for You? Is your weight negatively affecting your health? Do you have health problems related to your weight such as high blood pressure, high cholesterol, diabetes or heart disease? Is your Body Mass Index (BMI) over 30? Do you struggle with back or joint pain related to excess weight? Is your weight negatively affecting your quality of life? If you answered yes to any of these questions you could benefit from one of the weight loss options offered by Norman Regional. Fill out the form for your free virtual screening with one of our highly-trained weight loss experts and take the first step towards a healthier you today. Our dedicated team is committed to helping you choose the right path for your successful weight loss journey. 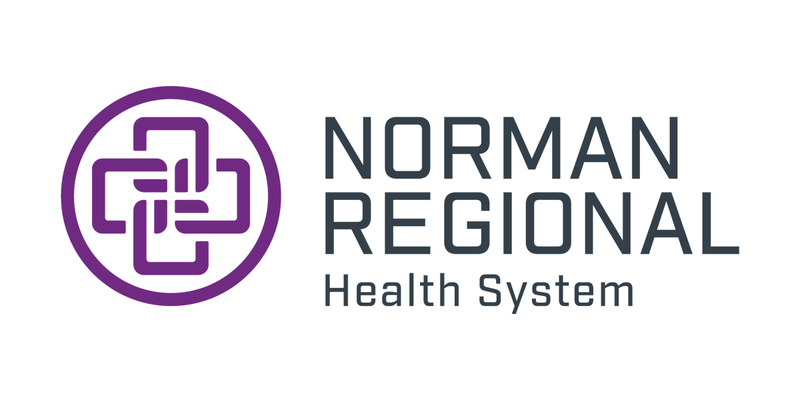 Now that you’ve submitted your information for a free virtual screening with one of our weight loss physicians, please visit www.NormanRegionalVirtualCare.com or download the Norman Regional Virtual Care app in the iTunes store or Google Play to enroll and prepare for your screening. Just like the screening, enrollment in the app is also free. Interested in a weight loss plan? Simply fill out this form and we'll get back to you. 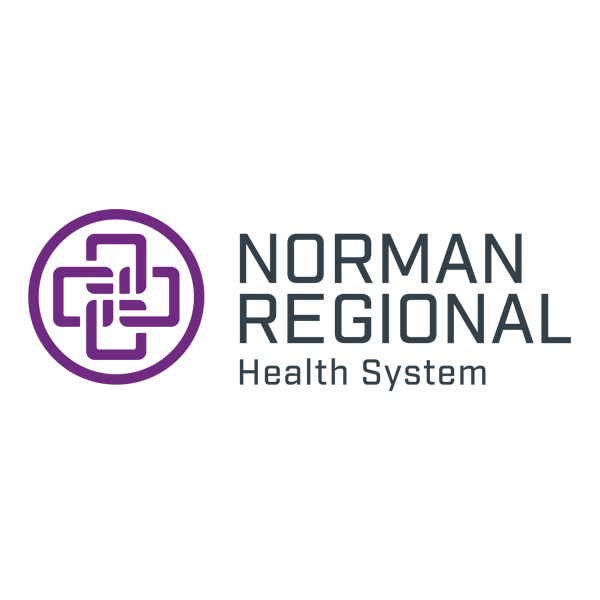 Would you be interested in receiving further email communication from Norman Regional Health System that might be helpful in Getting You to a Healthier Place?